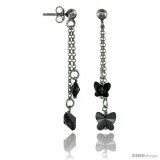 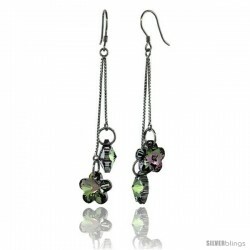 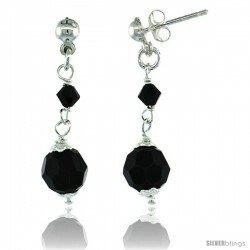 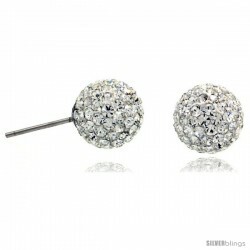 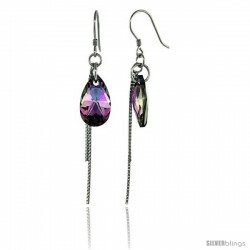 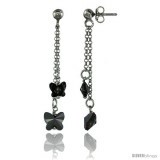 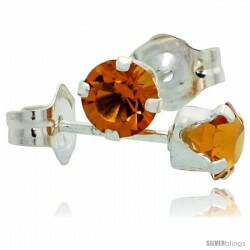 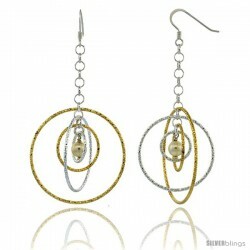 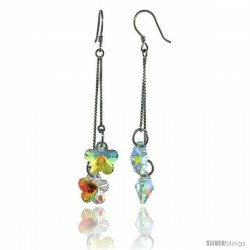 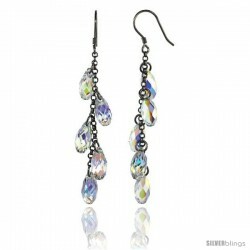 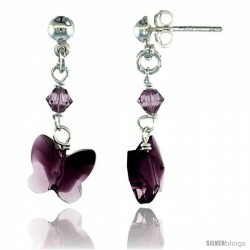 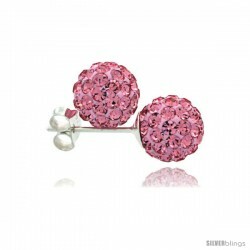 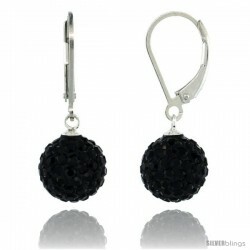 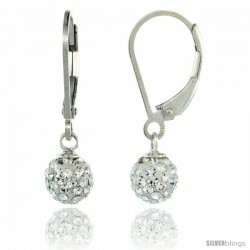 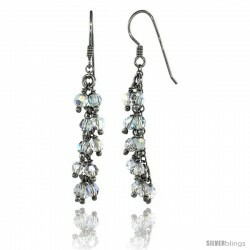 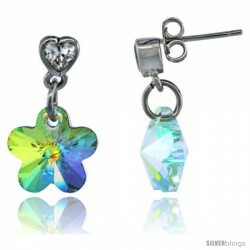 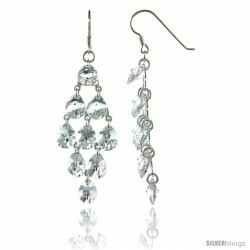 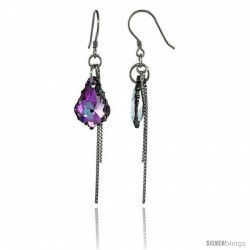 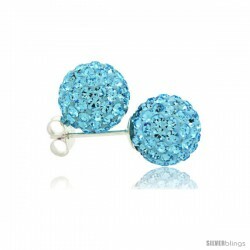 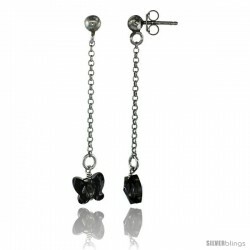 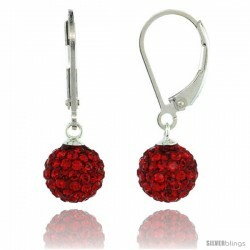 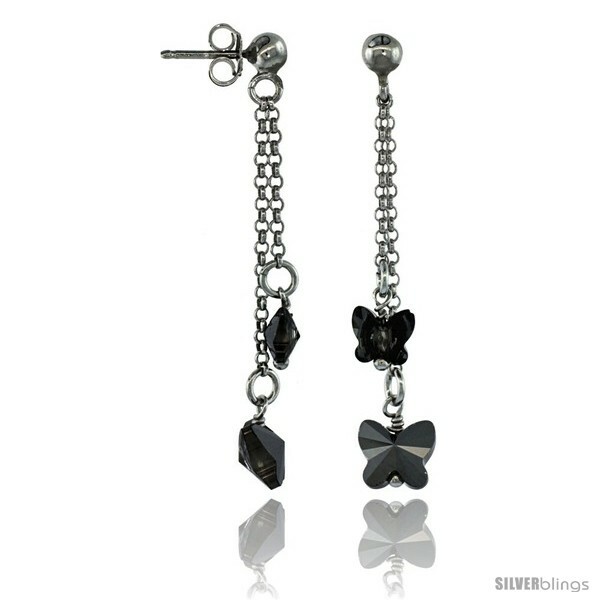 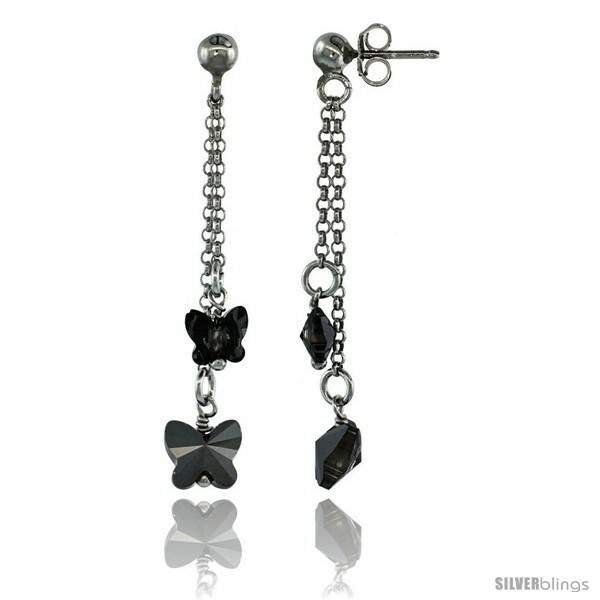 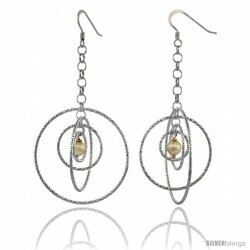 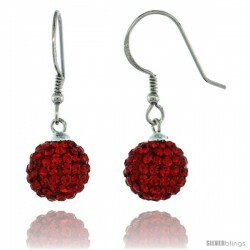 This attractive Swarovski & Other Crystals Silver Earrings made from Silver is dazzling and charming. 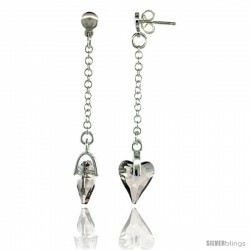 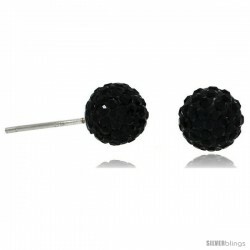 These Italian Earrings are made of Solid Sterling Silver. 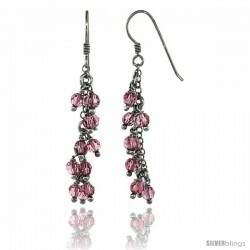 They're Nickel Free making them safe for sensitive skin. 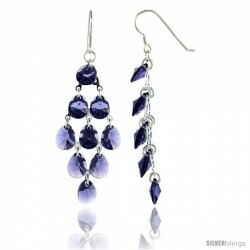 The quality of these pieces of jewelry is excellent, and yet the price remains Very Reasonable. 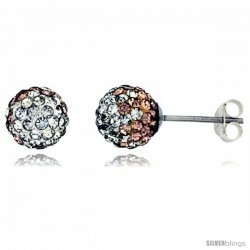 They'll surely make an Awesome Gift for yourself or a loved one.